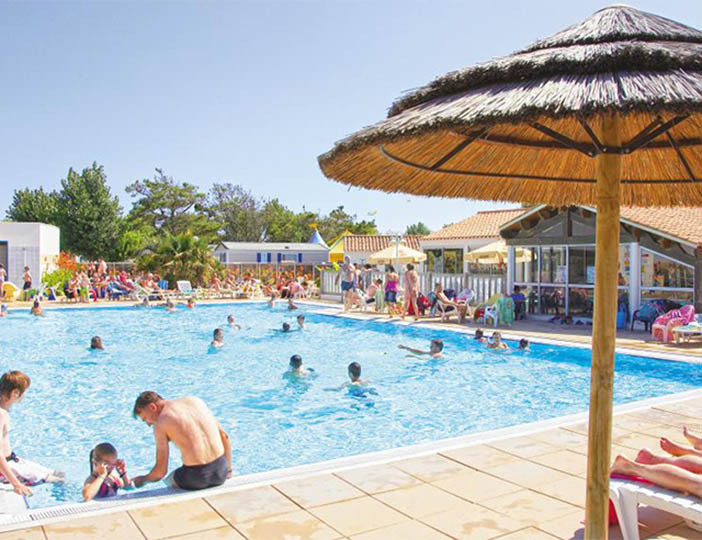 A firm favourite with young families, Les Ecureuils could hardly be better positioned, with a wide beach just across the road, where golden sands stretch for miles. 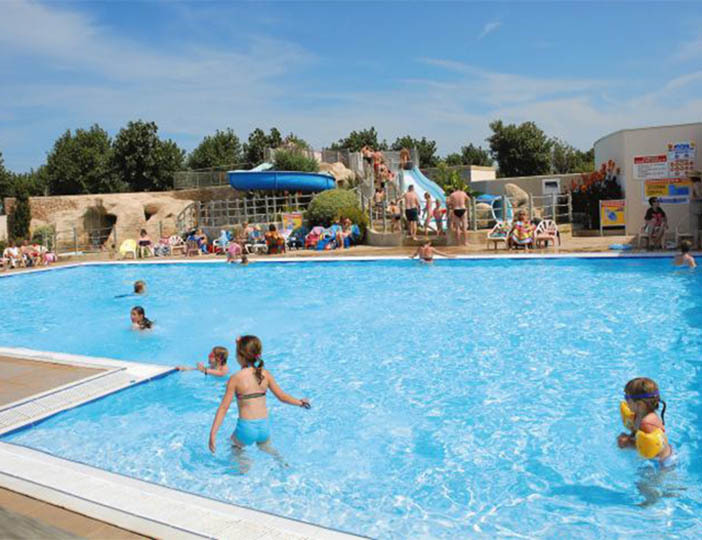 Les Ecureuils is a family run, really attractive and well-kept parc, landscaped with trees, hedges and flowers. 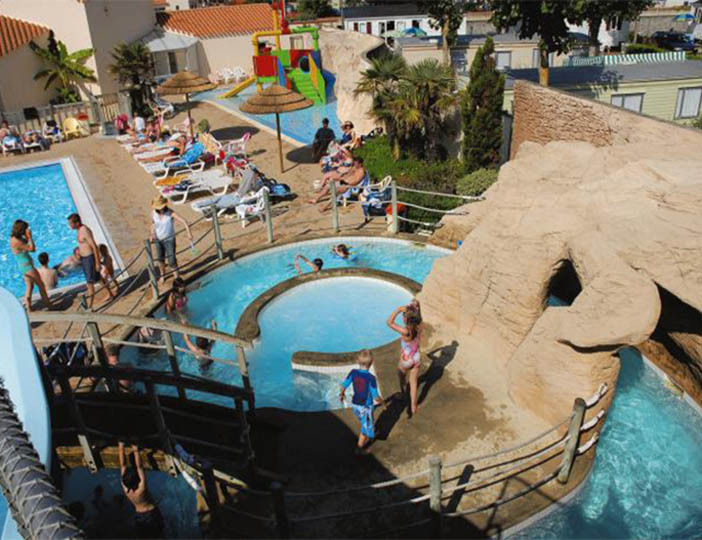 There's also a superb outdoor pool with waterslide, as well as an indoor pool and a fountain that children always seem to love. 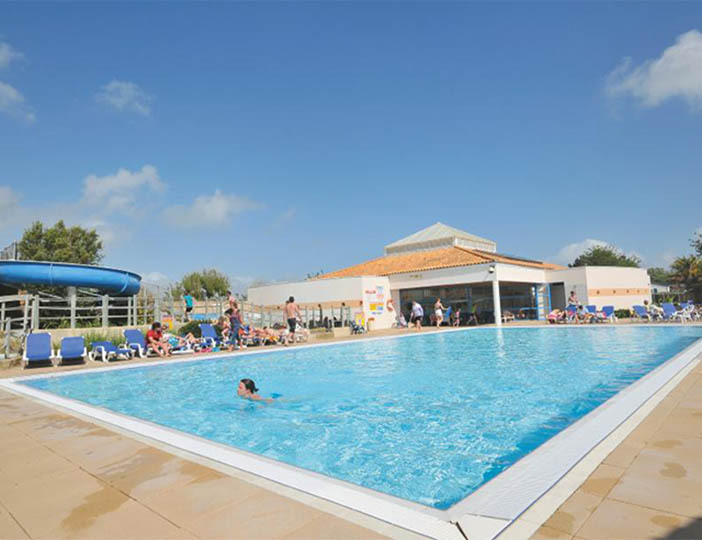 In the evening, you can have a relaxing drink in the bar, which is also the scene of regular family discos in high season, or perhaps enjoy a meal in the equally pleasant restaurant. 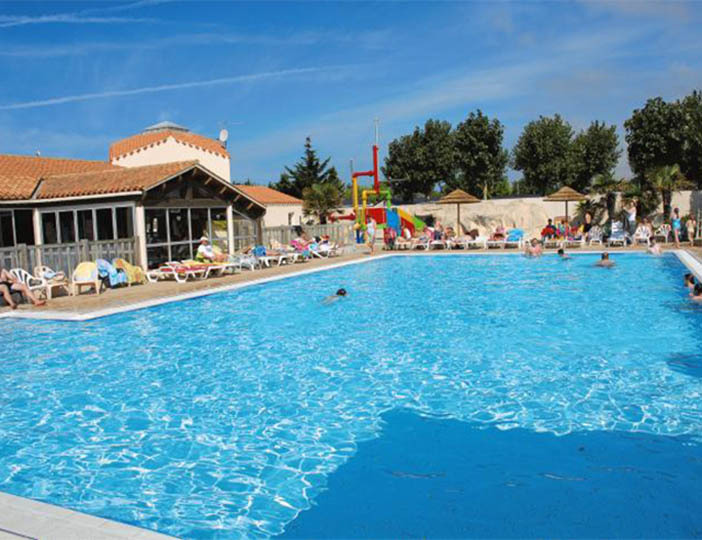 There are several shops not too far from the parc, including a well-stocked supermarket, which is open from June onwards. Regional airports at Nantes and La Rochelle make fly drive an easy option. 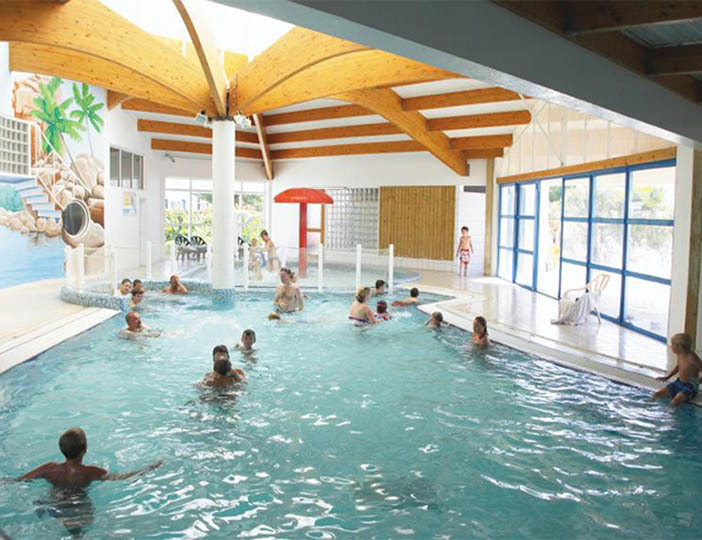 Alternatively, ferries to St Malo, Caen, Cherbourg and Roscoff are available. If you like music it's worth visiting the world music Festival at Vivonne, where musicians from around the world take part in this annual festival of world folk music, from 13th to 16th May. Also the jazzellerault Festival at Charellerault, from 20th to 29th May, or the free jazz and blues concerts of theRendez-vous de L'Erdre in Nantes, 26th to 28th Aug.